Apply here for a position with the Ouita Michel Family of Restaurants! Holly Hill Inn and all of Ouita Michel’s restaurants create a dining experience that reflects Kentucky’s culture and hospitality. We welcome applicants with a strong work ethic who value creating such memorable dining experiences, too. Please fill out the form below and we will be in touch. Thank you for your interest in Holly Hill Inn! Please use this form to apply for a position at any of our restaurants. Indicate your preference(s) below. 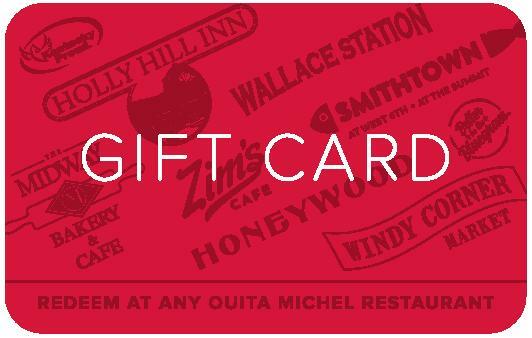 Other than Holly Hill Inn, would you consider employment in other Ouita Michel restaurants? Check all that apply.